Everest Limousine makes great start of your day with travelling in high standard of limousine, perfect for relaxing in Wine County for wine tasting day. There are memorable moments waiting for customers in San Francisco Wine County region which Limo Napa Wine Tours ensures to fulfill their dreams come true. Customers can enjoy the breath taking landscape and sightseeing along the beautiful scenery of San Francisco Wine Country Napa Valley. 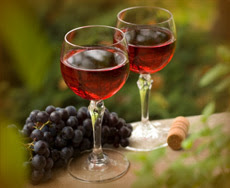 Customer can come and taste and indulge the tour on tasting wine of Napa Valley by the luxury sedans available. Our service is to provide one of the luxurious fleets in service like SUV, limo SUVs, Sedan, Luxury Evening Diner Service in Napa Valley and many more. Napa Limo Wine Tours specializes in destination management for the customers whether they are corporate clients or for leisure. We are available for any events or occasion whatever customer needs transportation for. 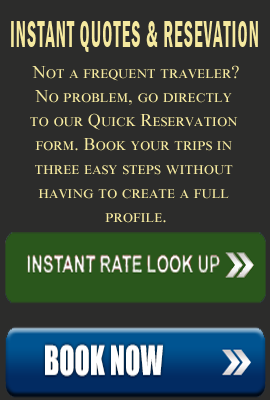 Our service is to provide one of the finest Sedan Fleets for the journey to Napa Valley. The experienced chauffeurs are very knowledgeable about the Napa Valley and they are familiar with Napa valley for years of experience in driving that route. Customers just need to enjoy the scenic beauty and landscape of Napa Valley at the luxurious fleet at back seat. While the qualified chauffeur leads toward the destination with safety, comfortably and timely. Customer will feel relax and stress free environment without any hassles in travelling, where the chauffeur manages everything to keep in order in visit to Napa Valley. Limo Napa Wine Tours also prioritize the customer and always try to give maximum benefit to make the visit more excitement to customer. We help to make one of the beautiful rides to capture your moments of tasting finest wine and return safely to the destination. They drive over Golden Gate Bridge for views of the Bay Area and Alcatraz in full day trip from San Francisco to Sonoma and Napa Valley wineries.